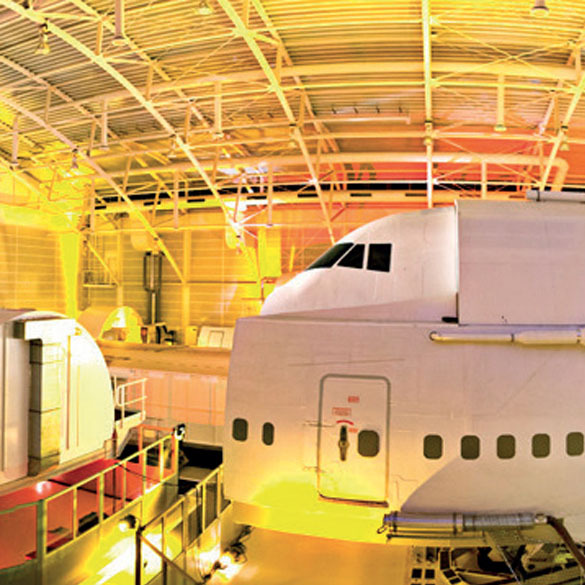 Present your company in the atmosphere of international aviation. 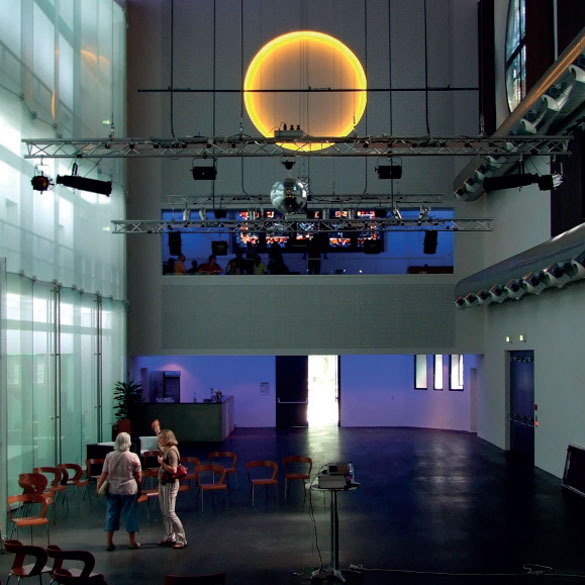 a special place for intercultural encounters for the youth generation, and is used for parties, concerts, theater, workshops and worship services. 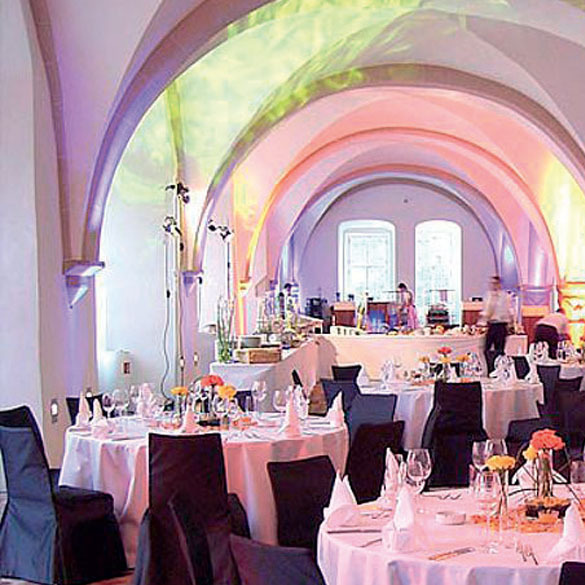 In Kloster Eberbach small and large events are particularly pleasing to! 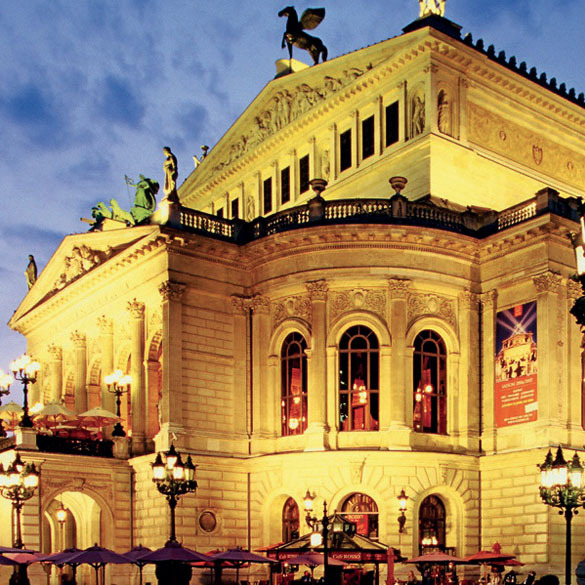 is a cultural landmark of the economic and business metropolis Frankfurt. Wir sind besonders aktiv bei den Rhine River Rhinos und Wiesbaden engagiert, die sich jeweils einmal im Jahr dazu entschließen, mit Geld und Arbeitskraft eine Aktion in sozialen Einrichtungen zu unterstützen.